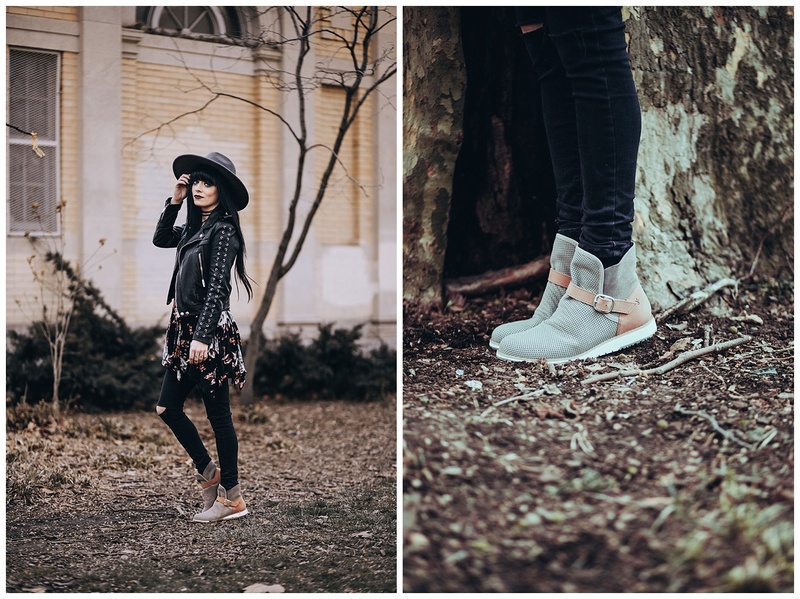 Super excited to share how I styled these new boots! I always love to spend time at the parks in Brooklyn on overcast days. It’s so fun to explore and chill especially with Noelle. 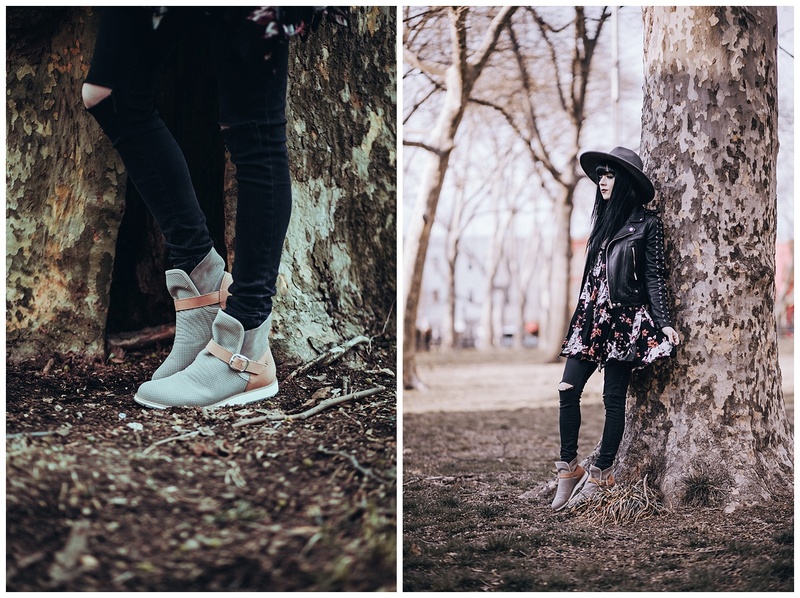 I went to McGlorick park recently in Brooklyn and I decided to take out my new EMU Australia boots! These boots are a fun change for me. They fit in perfectly with the city and nature vibe that I’m always between in New York. Not to mention they are SO comfy! It’s easy to walk around everywhere in these. I love the two-toned color of them. As you all know I am also into anything with a rustic color palette so this color way was an obvious choice for me. The perforated leather makes these boots super breathable which is great for the warmer seasons. 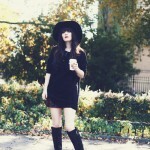 I love to wear boots all year round! These are so perfect for any type of traveling or adventures for sure. I paired them with a cute new floral piece I recently thrifted and some jeans to keep warm yet still have some interesting layers. I’ve actually never paired a tunic dress with jeans before so that was a fun first! 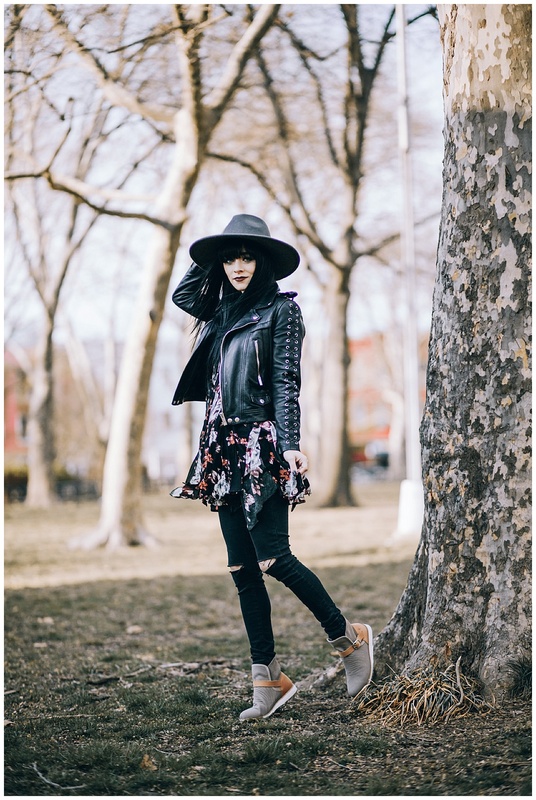 I hope you guys love this playful spring look as we hopefully say goodbye to this cold weather here in New York! 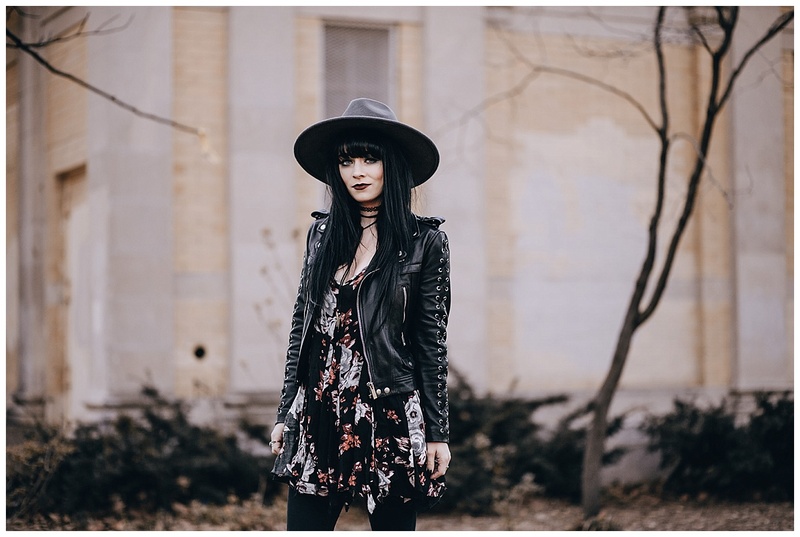 In this look… Boots c/o EMU Australia, floral dress, denim and leather jacket. Previous PostDo I wanna know? Next PostWe need someone to lean on. 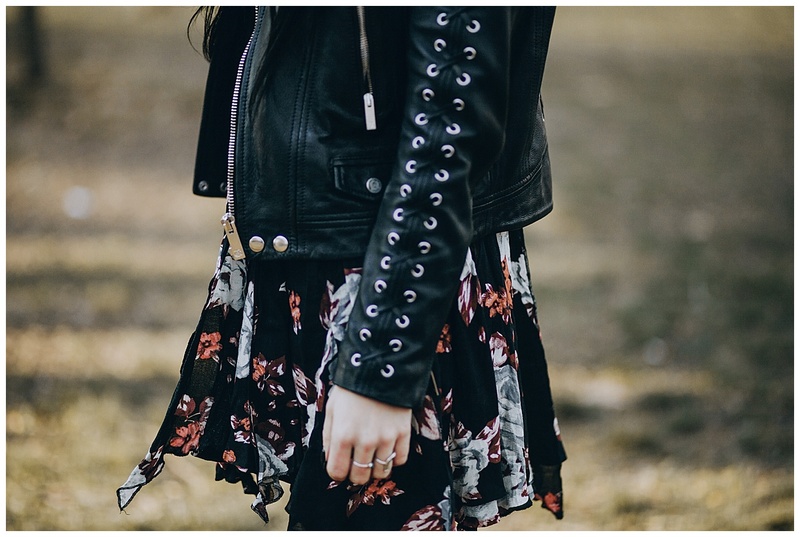 I love that floral dress and that leather jacket is amazing! The laces on the sleeves are so cool! 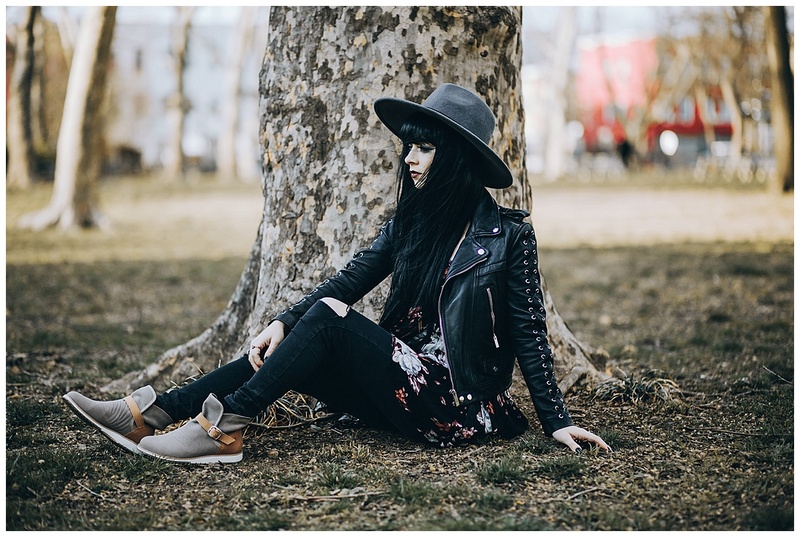 Those boots are so unique and perfect for the spring weather! 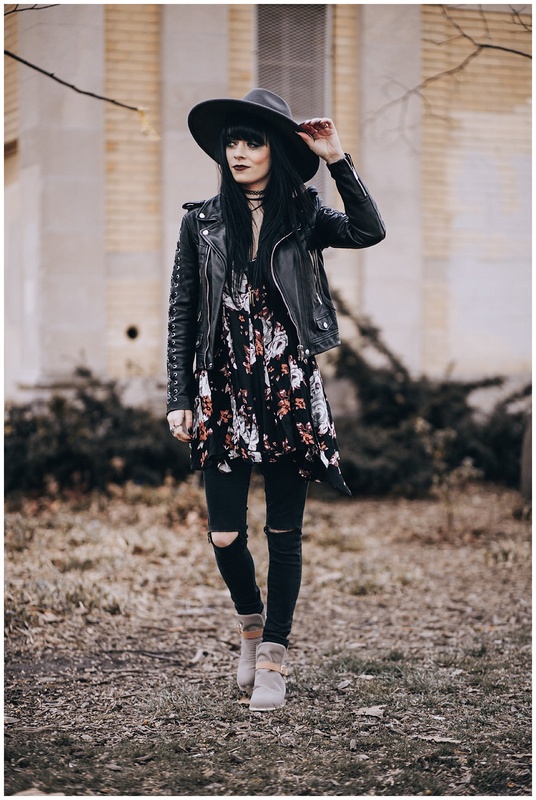 Love the floral addition to the edgy outfit! We’ve been having a lot of snowy cold weather in Chicago too. Hopefully it will feel like spring soon! Love how the color is picked up in the dress! The detail on that jacket is fire.